This book has been found by 130 other users. Do you have this book? Trade it in for cash! 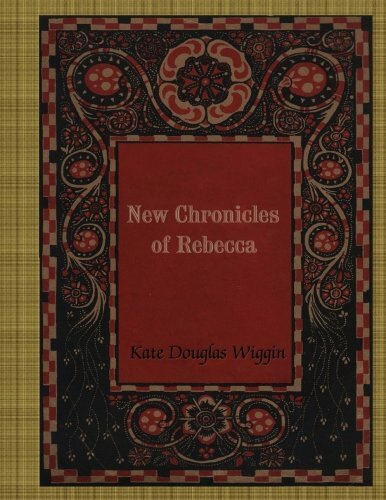 The "New Chronicles of Rebecca" continues "Rebecca of Sunnybrook Farm" by Kate Douglas Wiggin.This book tells further stories from the period of Rebecca's sojourn in Riverboro. Details compiled in 6.6076 seconds.